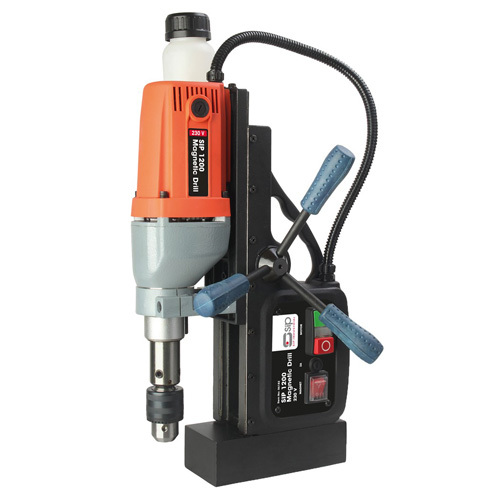 This SIP Mag Drill is a heavy-duty unit that features powerful electromagnets - with 1300N of adhesion - and is capable of drilling between 12 and 40.0mm, and up to 50.0mm full depth. This powerful magnetic drill is supplied with a portable blow-moulded transport case, safety guard, coolant unit, safety chain, drill chuck set and 3 Allen keys. 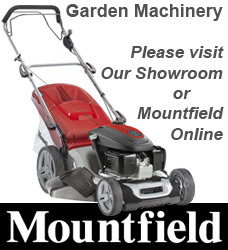 For any technical enquiries regarding this item, please use the "Ask a Question" button or phone us on (01473) 820505 during office hours. Date First Available: Thursday 28 December, 2017.